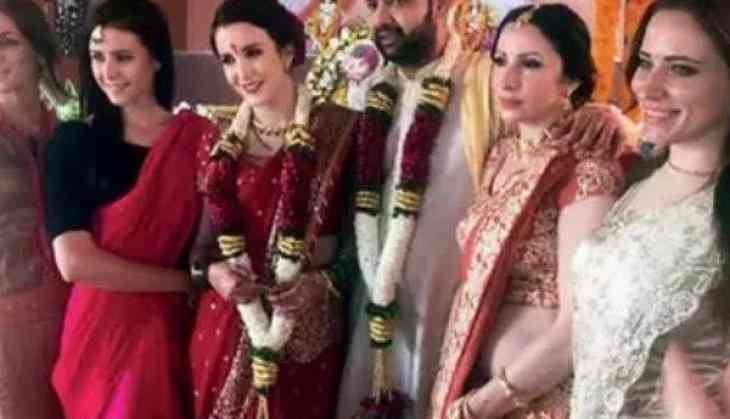 Indian politician late Pramod Mahajan's son Rahul Mahajan, who won recognition through the reality show Big Boss, has tied the knot the third time with Natalya Ilina, a model from Kazakhstan. Before, in 2010, Rahul was married to Dimpy Ganguli. They got married through a reality TV show Rahul's Swayamvar Season 2. Dimpy accused Rahul of domestic violence and the accusations ultimately led to the end of the wedlock. 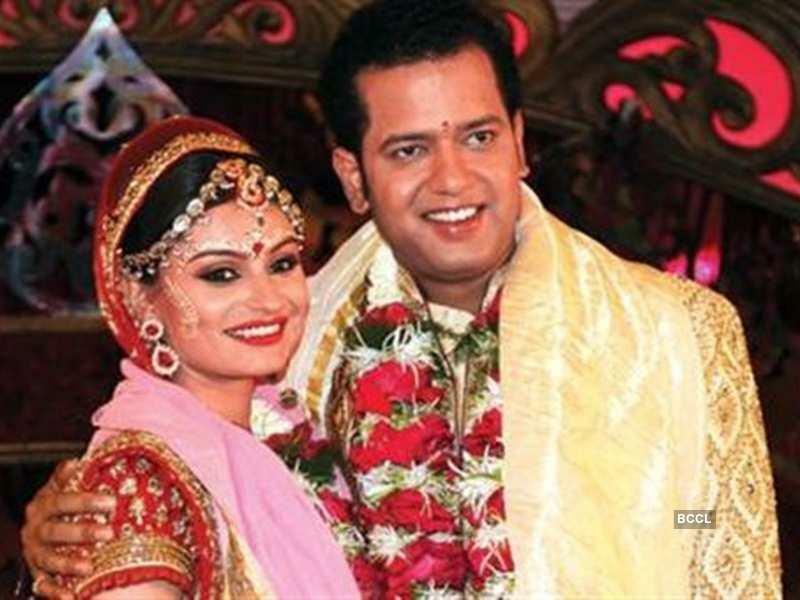 Dimpy is now married to a Dubai-based businessman Rohit Roy. In July 2006, rahul got engaged to Shweta Singh whom he knew for 13 years and was with in flying school in US together and also flew for the Jet Airways. In December 2007, both filed for a divorce with mutual consent. 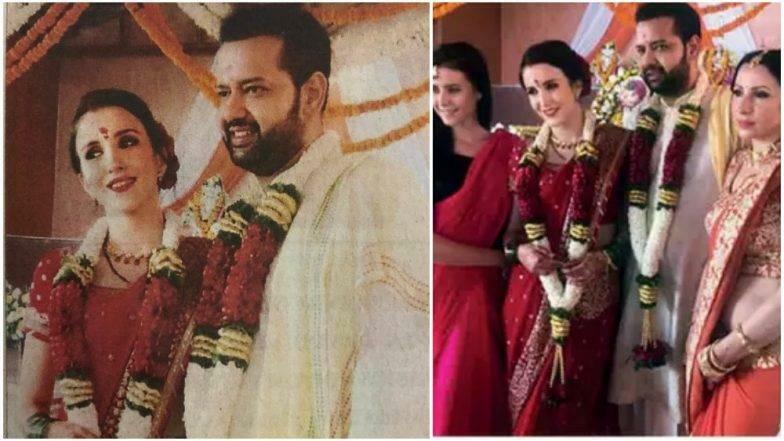 Rahul married girlfriend Natalya in a hush-hush wedding ceremony at a temple in Malabar Hill. The ceremony was attended by close family members. Rahul met her current wife through common friends. The two, who have known each other for the past one-and-a-half year started dating three months ago. 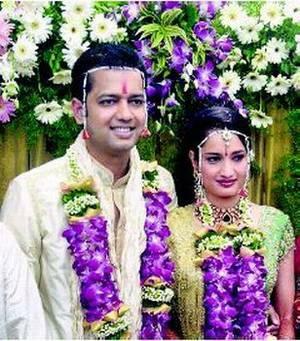 We wish Rahul Mahajan and Natalya Ilina all the best for the future ahead.